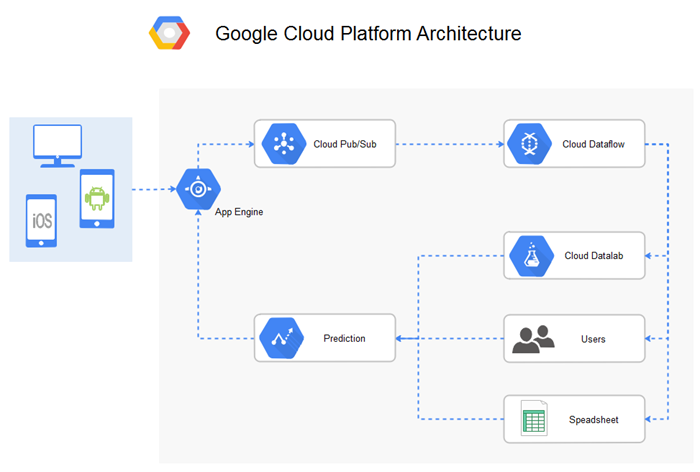 Google cloud platform diagram software provides effective solutions to build a wide range of GCP architecture diagrams. Feel free to benefit from various auto-create options and rich resources right now. Have you ever tried some easy-to-use Google Cloud Platform (GCP) diagram software for assisting quick cloud computing, data analysis and data storage? Do you know some of the popular tools recommended by software developers, cloud administrators and many other IT startups? Then don't hesitate to check out this professional Google Cloud Platform diagram software for multi-categories covering Google Compute Engine, Google App Engine, BigQuery, Google Cloud Functions and Google Cloud Datastore. The software offers you rich Google Cloud Platform projects functions and features with various icons, symbols, and the convenient drag-and-drop user interface. 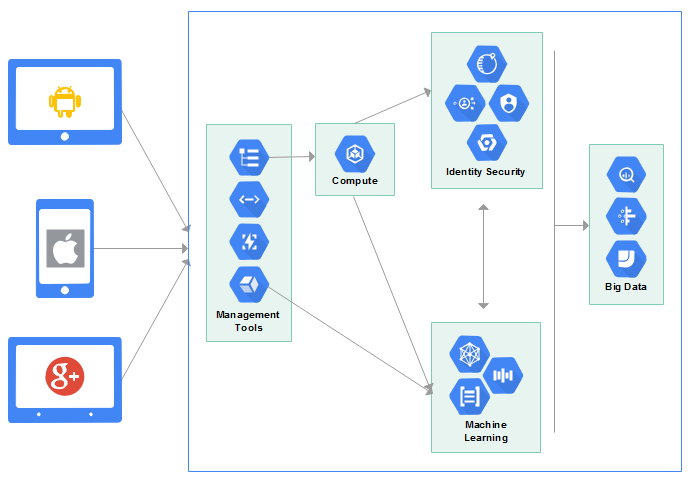 You can quickly create any GCP diagrams by customizing preset symbols, arranging and connecting single item, or annotating elements with text. Once done you can easily save, print or export your files to many different formats like PDF or Microsoft Office documents. Download the software and view awesome built-in Google Cloud Platform Diagram Templates. Users can drag and drop any of the built-in symbols to anywhere on a blank drawing board, or on your existing diagram. What's more, inserting a block is no more than a few easy clicks. 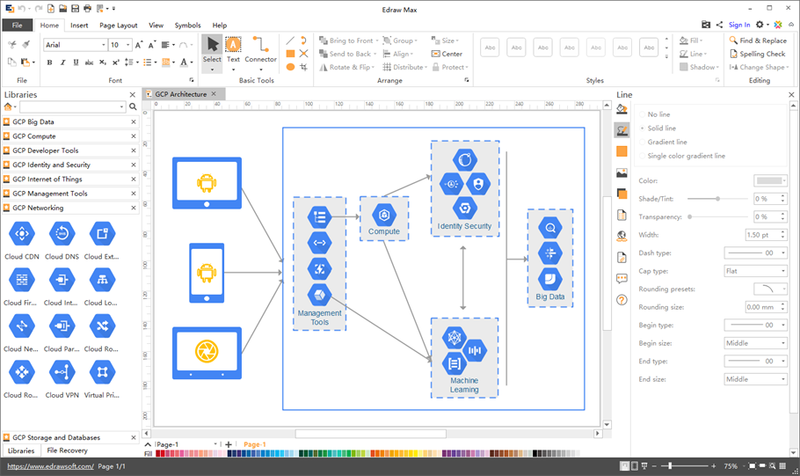 Once inserted your GCP icons, the Google Cloud Platform diagram software lets you make further adjustments by alignning their default positions, rotate angles, make connections between individual symbols, and switch various diagram theme and background colors. Feel free to benefit from many exporting and importing choices covering PDF, MS Word, PPT, HTML, SVG, Graphics and more. Sharing is also easy by just one-click to copy a specific link on your social media platforms. The Google Cloud Platform diagram software has a built-in cloud system for both personal and team uses. 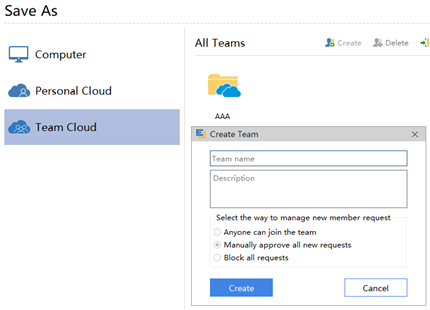 You can do a number of options from creating new team groups, to conveniently approve external users. Check the overview of the preset and ready-to-use Google Cloud Platform icons in the Google Cloud Platform diagram software. 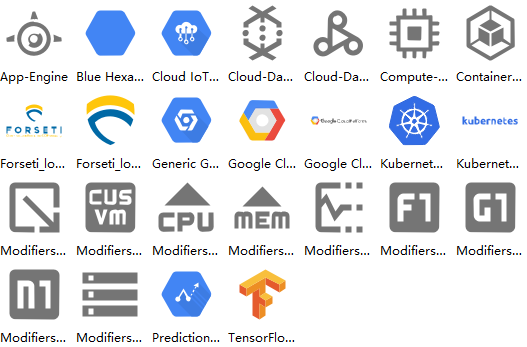 All of these icons are divided into 9 different groups including GCP Big Data, GCP Compute, GCP Developer Tools, GCP Management Tools, GCP Storage and Databases. Here is an architecture pattern for mobile APP development. You can download and use this template by clicking on the image. This one in the Google Cloud Platform diagram software shows a general style of GCP diagram network. You can change the icons and text in this diagram to create your own GCP architecture diagram.